Looking for a commercial property, business, land, or other investment opportunity in the Fort Pierce, Port St. Lucie, Vero Beach or Jensen Beach areas? From a single office space to lease to an entire office complex investment purchase, McCurdy & Co. Realty can find the right fit for you. We have access to thousands of commercial real estate listings that allow us to locate just the right retail business, commercial land or building, industrial, or residential income property for you. 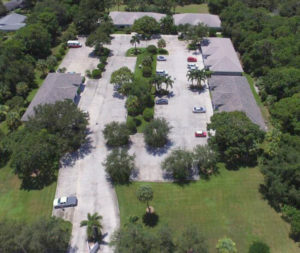 With the quick search tool at right you can find a limited selection of commercial properties. But why not allow us to deliver you an in-depth search and customized results tailored to your parameters? Just complete the form below with any inquiries you may have and we’ll get right back in touch.